‘Content is the king of the digital age,’ you must have heard these words many times. But have you wondered if everyone likes to read or not? I bet, you didn’t give it much thought. Well, we did. Content is definitely important, but content alone cannot do everything. Amazing visuals like pictures, infographics, videos, etc. are also important with good content. One needs to understand the importance of both things. Let us talk about an important aspect of the content market- Infographics- and why they are important. According to a research, our brain captures 90% of the information visually. Human beings are highly visual, they capture most of the information which comes visually. Plus, infographics are easy to view and understand which makes them important. People love facts, figures, numbers, and statistics. 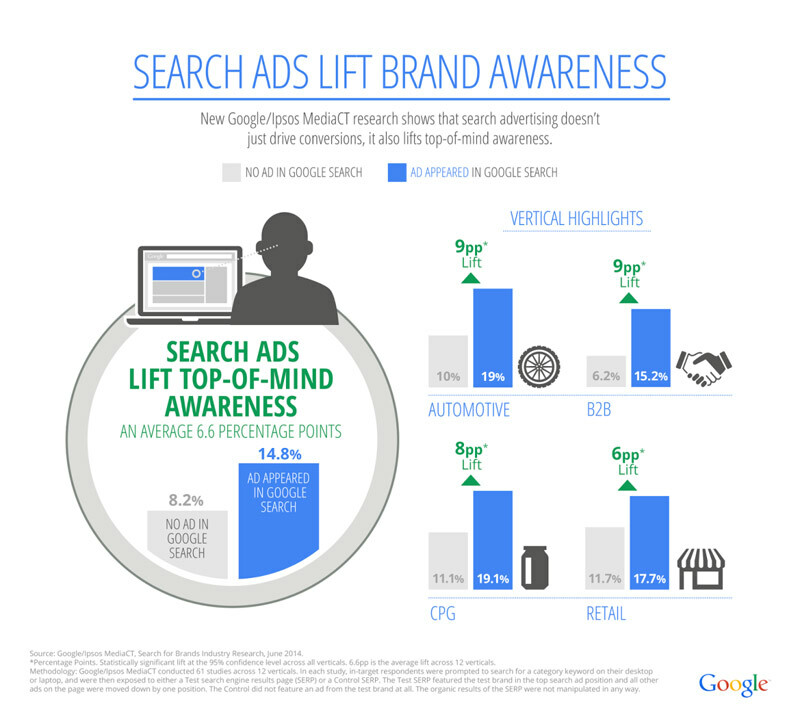 The best way to compel a user is by adding some images and graphics to the stats and numbers. People may love reading but adding some images and graphics would definitely attract them more. Online publishing is now visible globally at the push of a button. Infographics being local print media are easily distributable and can reach a higher number of people. A good and captivating infographic would drive more traffic to your website. They are easier to share and send, so they draw more people traffic. They are virally more capable. They have the capacity to be shared on social media platforms easily, and that is why they become viral as compared to ordinary text content. The viral nature of infographics makes them easy to crawl on search engines. Google will index your site higher which increases your rank as well. When you publish an infographic, the code to put it in a WordPress blog or website is provided as an embeddable code. This creates a link between your website and theirs. 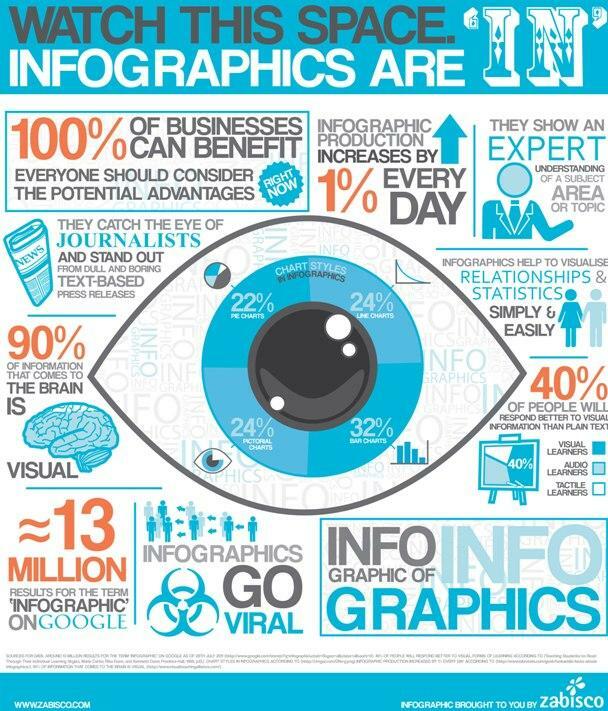 As we know infographics are more attractive, embedding your logo in them creates “Brand Awareness”. They are a powerful source of making your brand recognizable. The real challenge with infographic is creating them. One needs to be creative, smart, and intelligent to make a good infographic. Though there are new tools and platforms that make this task easier such as visual.ly and statsilk.com. You can develop them with help of tools as well. *Note: We don’t have any copyright on any of the infographics. There should be a good balance between creativity and simplicity. When it comes to designing website pages for a website, it becomes important to keep a balance. Users are habitual with things they see. Placing the usual things at different places could confuse the user. Creativity is not about messing things up, it is about creating something innovative. You don’t need to confuse the users to become creative. Well, there are many things on one page of a website. There are chances that the user comes to the website looking for a particular thing, and could not find it, this is where search option helps. If search option is not available on every page of the website, there are chances that user might not return to the website. The website given above looks beautiful, but there is no search option which makes it difficult for the user to navigate. Navigational structure is one of the most important aspects of website design. Having a complicated navigation structure may confuse the user. Using breadcrumbs in navigation structure helps the users to know where they are on the website. Content makes a huge difference between you and other websites. Putting copied content on your website may not look good on your portfolio. So, content should be interesting as well as original. Like the content, one should also keep a track of links on the website. Sometimes old links do not work on the website which causes inconvenience to the user. Dead links directly affect the user engagement. You can easily find dead links with Google webmaster tools and other online software. Well, we all know that mobile users are the source of traffic on websites. Most of the people use internet on their phones, so if you are not making a mobile friendly website, you would end up losing a lot of customers. 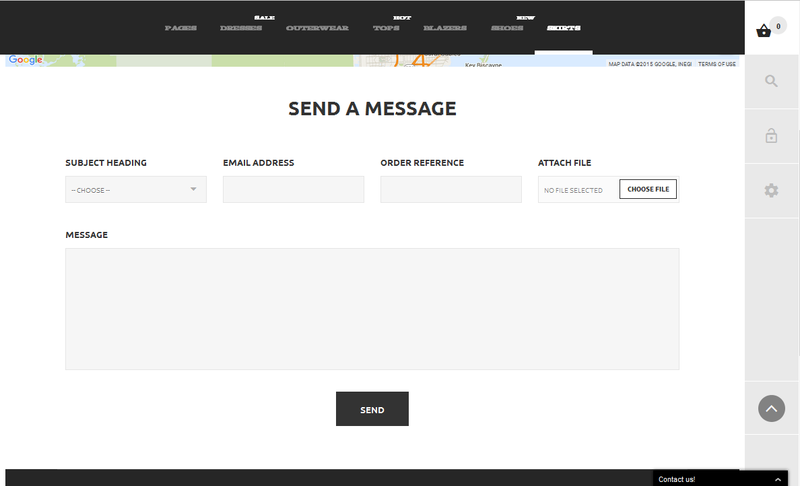 How would people contact you, if there is no contact us page? It is important as it is the first step toward clients commitment. Though these things were basic, but professionals make these mistakes. And the company sometimes end up losing customers because of this mistake. So, you need to keep a check on these things which getting your website developed. If You Are a Designer, Here are 7 Websites Where You Can Showcase your Talent! Designers are going places nowadays. They are in the era where they are the masters of creativity. And if you are doing something creative, it is obvious to showcase it to become better, and getting recognition. There are many ways to showcase your talent. No, I am not talking about making a website for your work portfolio. Everyone does not know coding and cannot spend money for showcasing their talent. Then what is the solution? Well, now you don’t have to worry about it because there are many websites which can help the young talent to exhibit their talent. First of all, why do a designer need to make profiles on different platforms? The reason is to get recognition. If you want to be a preference you should have something better than others to offer. But how will the clients get to know if you are the best choice? The answer is by checking out your profile or portfolio on different platforms. Flickr is now a venture of Yahoo!. However, there is a lot of competition on Flickr but getting recognition on Flickr is easy. Using Flickr as the mean to showcase your portfolio can get you the benefits made available by Yahoo! And your work could be easily crawled. It is a free website builder. There are no coding issues. You can build your website easily even if you do not have any idea about coding. It has essential tools that you may need to build a strong online presence. It is a networking community for designers, illustrators, and web developers.It allows designers to share screenshots of the current projects and other users will give opinions on it. Behance is one of the easiest websites to showcase the creative talent. The website has million of visitors in a month which will increase your chances of getting hired by professionals. Carbonmade is another platform among the best ones. It comes with two options: free and paid. The free account has limited options which include- 5 projects and only 35 images to be uploaded. The paid version has better options. It is another networking website. You need to build a network with other designers which will help you get more traction and recognition via your work. If your work is really good, you would stand a chance to get featured on the platform. It is a platform where you can build a responsive site for your creative work. Apart from this, it lets you connect with your Behance profile to import your existing projects and keep your portfolio in sync. We are in the digital age, and we have a lot of opportunities to showcase our talent. If you are a designer, you should showcase your talent not only to get recognition, but also to improvise as a designer. Suggestions and opinions always bring out the best in you.